The projects identified will form part of a 5-year North Nottinghamshire Business Improvement District (BID) that businesses will vote on in 2017. If successful, it will mean up to £3 million of new investment to enhance the towns, villages, business parks and other key areas within Bassetlaw and North Nottinghamshire will be the very first place in the UK to develop a district-wide BID. The whole BID and the potential projects within it would be 100% run by businesses with no government or council involvement. • Marketing and promoting towns, specific places and, in our case, our region. • Clean, bright and welcoming towns. • Business support – financially & with advice & support. • Voice for local businesses. BIDs give all businesses a strong, collective voice to raise the issues that are important to you. 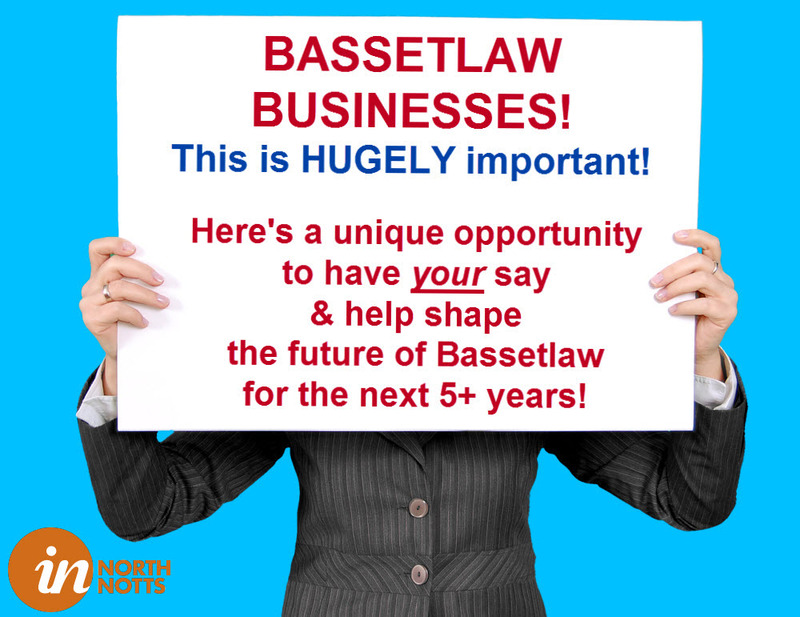 This is a one-off opportunity to radically improve Bassetlaw. 230 other BIDs have already been formed with such positive results that 95% of them have been re-elected by businesses after their first 5-year term which clearly demonstrates their popularity and value. The first North Nottinghamshire BID Newsletter below explains about BIDs, the process up to now, what a BID can do for you and Bassetlaw, the next steps, and how you can get involved and have your say.